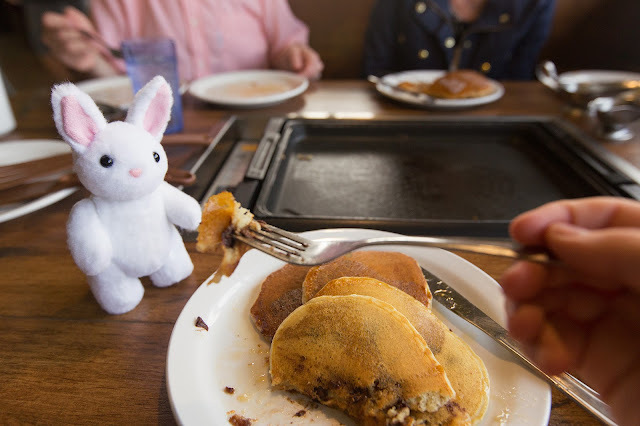 During our trip to Maui, we found a breakfast place called Slappy Cakes. 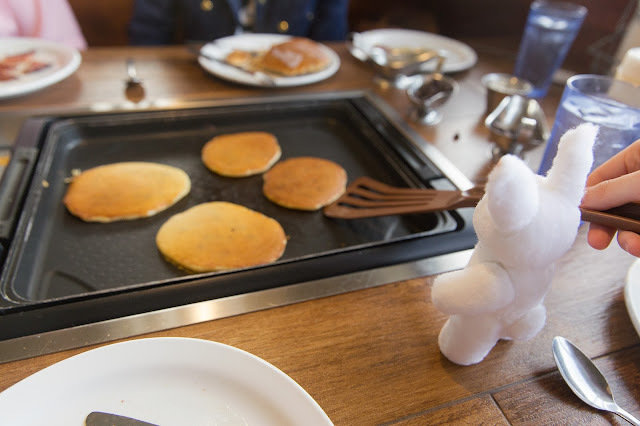 Here you have the option to make pancakes at your table. I could tell Mia loved being the little chef. She made pancakes for everyone at the table. Once she served everyone, she finally enjoyed the pancakes herself.